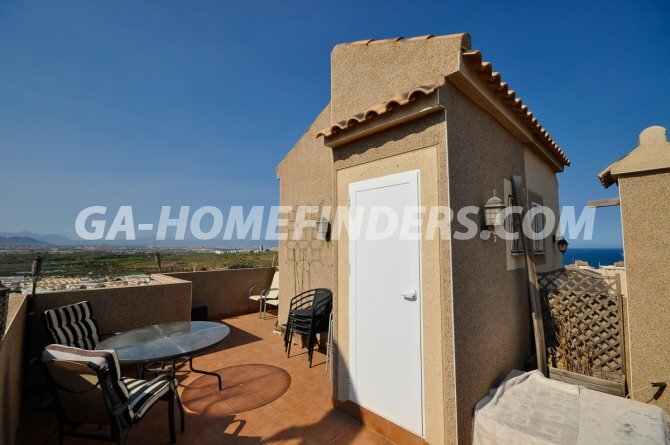 Town house with 3 bedrooms and 1 bathroom, completely reformed, nice modern american style kitchen, new windows, wooden floors in the whole house, furnished and with kitchen appliances, built in wardrobes in the bedrooms, patio, electric heaters, shutters, air conditioning (hot and cold), modern style furniture, solarium with lovely views to the sea. 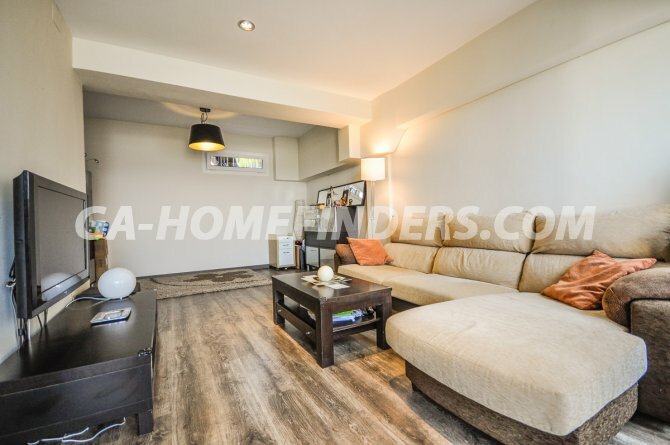 Basement converted into a lounge and play area, balcony, security grills on all the windows, lovely views from the solarium, communal swimming pool. 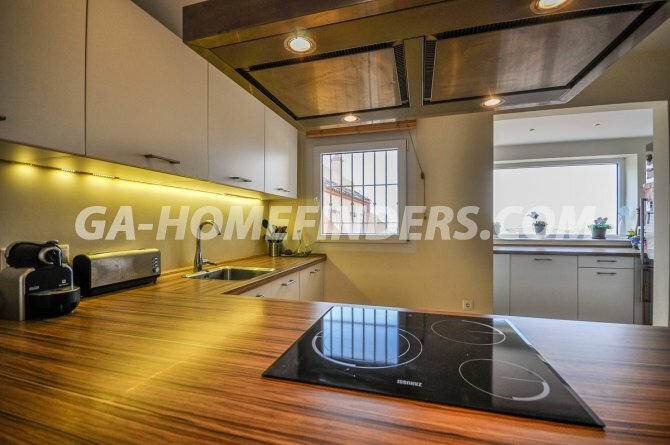 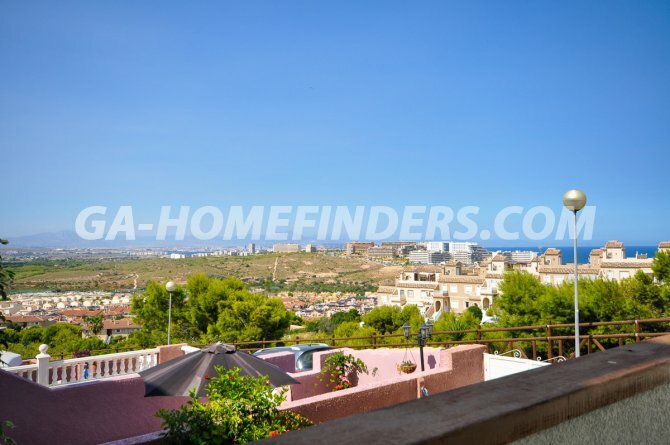 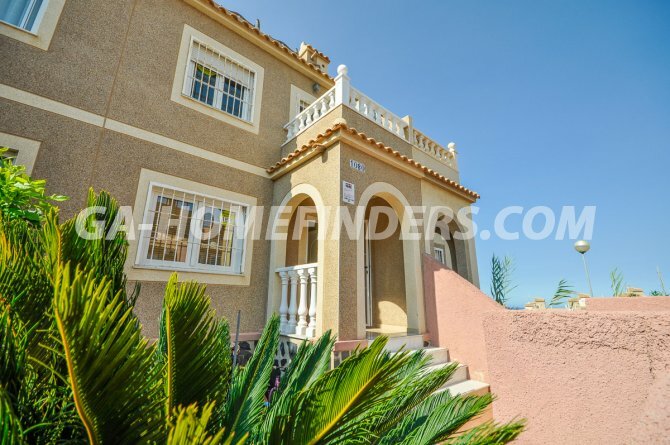 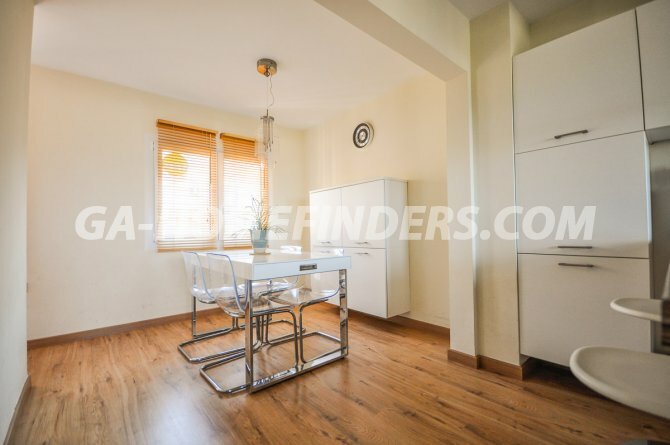 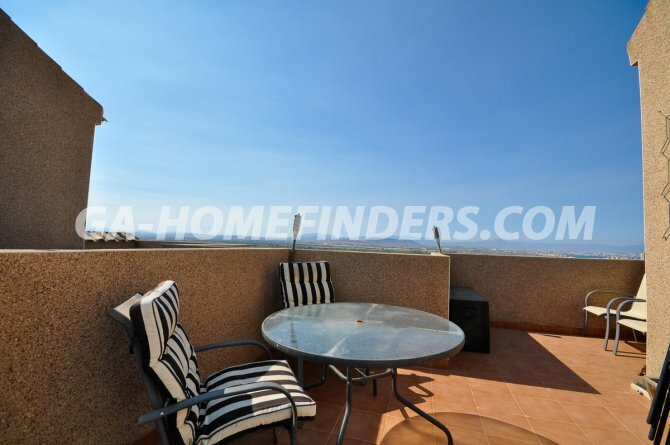 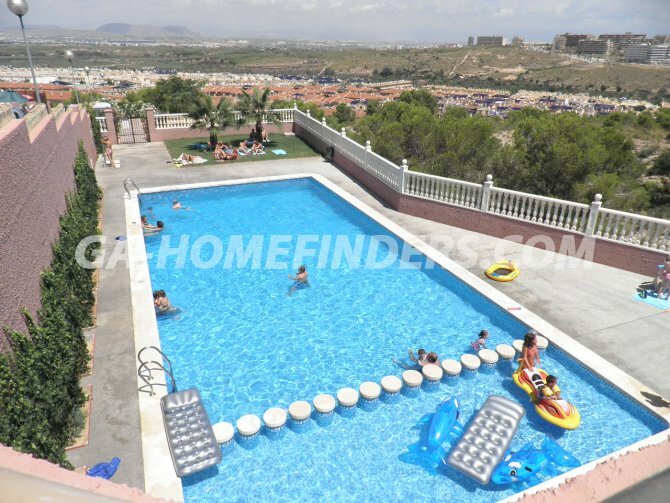 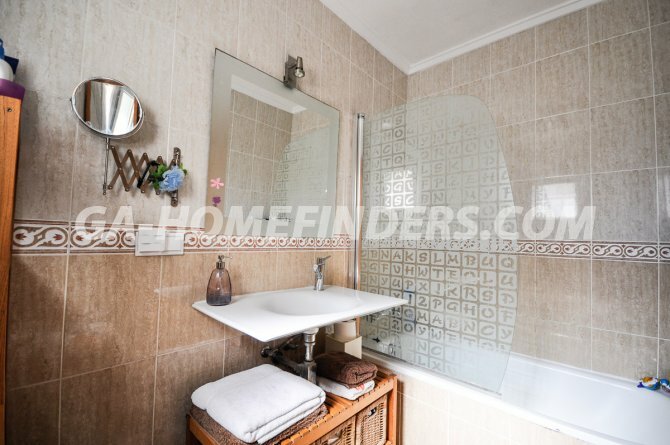 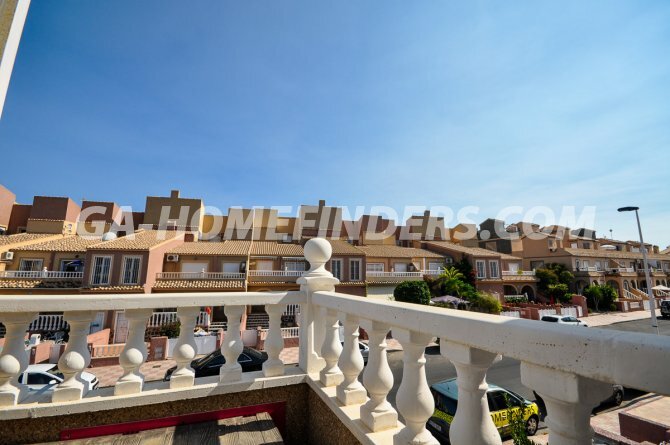 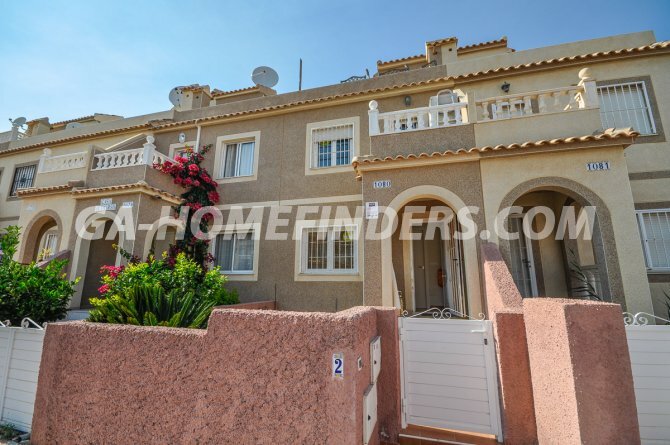 Situated in the upper part of Gran Alacant within walking distance from all amenities and near to the Carabassí beach with all its facilities.